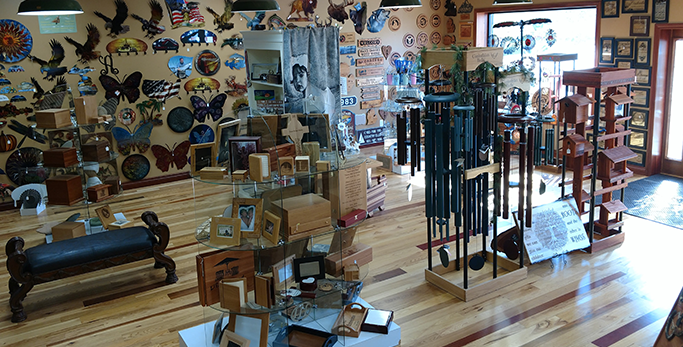 Proudly serving American made items, and gifts from Local Michigan Artists. We offer Unique, One of a Kind Gift Ideas to turn your memories into personalized gifts that will be cherished for a lifetime! 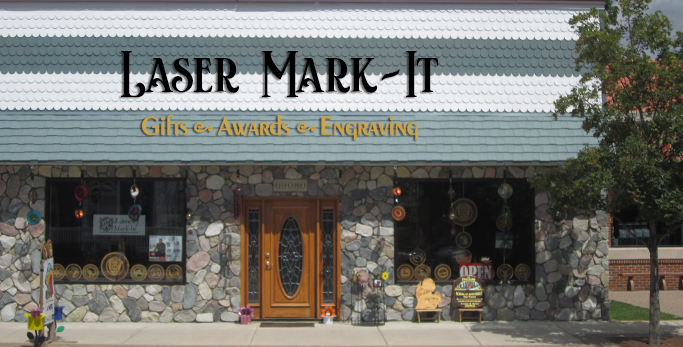 Laser Mark-It has been in business since 2003. Through out the years we have continued to grow as a small, family owned business. 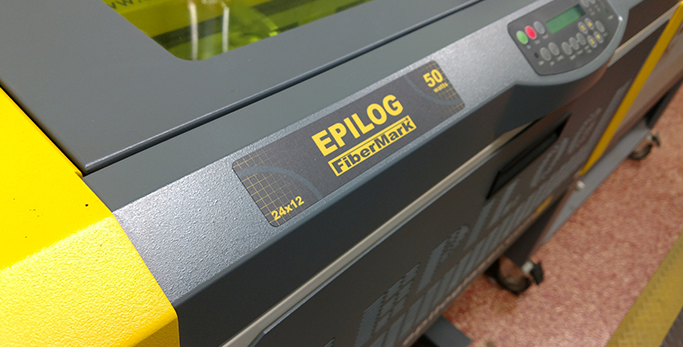 Take a look around our site at many of the custom projects we have finished. Our team can do the same for you. Making your memories last a lifetime!